A new article and slideshow on MSNBC.com written and researched by Bill Dedman concerns William Andrews Clark, Sr. (our library’s namesake and founder’s father) and his youngest daughter, Huguette. At the age of 103, Huguette has lived a reclusive life for decades and the article explores both her retirement from public life, and the story behind the great Clark wealth that her father accumulated. New Robert Gibbings finding aid! A new finding aid to the Robert Gibbings collection at the Clark is now available via the OAC. 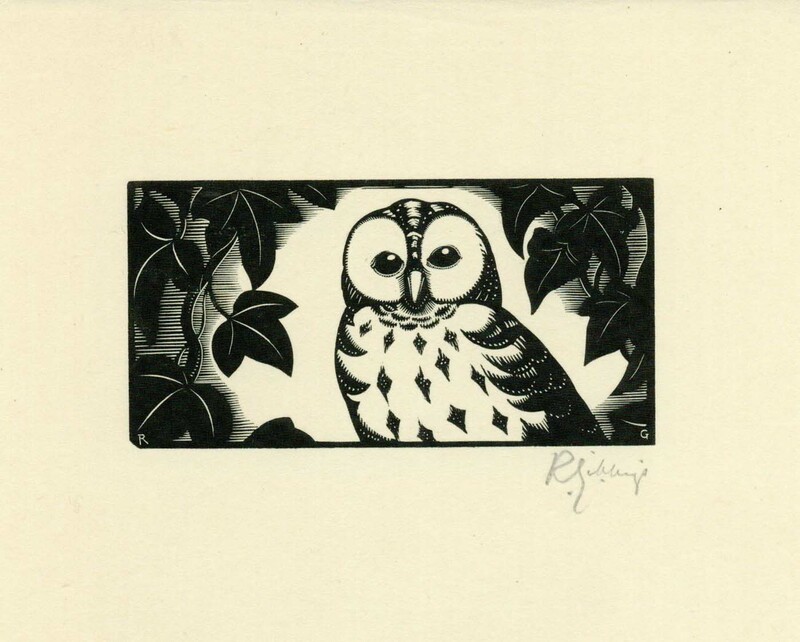 Gibbings (1889-1958) was an Irish author and artist best known for his wood engravings. He bought and ran the Golden Cockerel Press in Berkshire, England from 1924-1933. During and after World War II he wrote and illustrated several books on the landscape and natural history of various rivers (among them, ‘Sweet Thames Run Softly’, ‘Going Down the Seine’ and ‘Lovely is the Lee’) which resonated with readers concerned about the effect of war on the changing countrysides. This collection contains correspondence, artwork, bound manuscripts, ephemera, photographs and other materials by Robert Gibbings and related to his work There is also correspondence between Joseph Kelly Vodrey and various booksellers regarding the compilation of this collection. 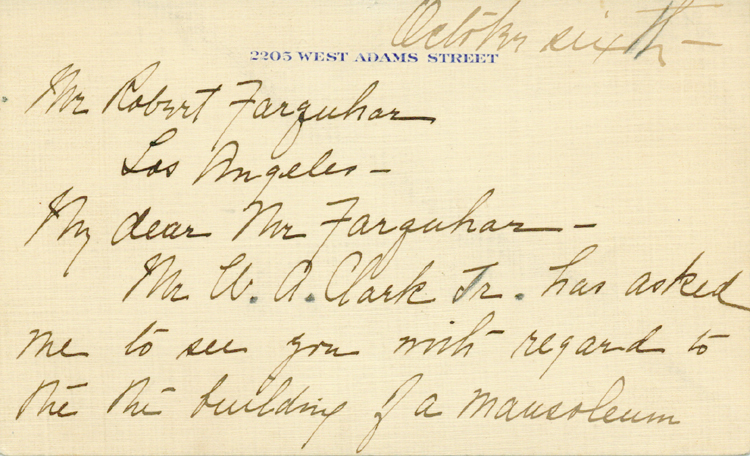 Architect Robert D. Farquhar is famous in the Los Angeles area for designing a number of notable buildings, including the California Club, the Fenyes Mansion in Pasadena, and the Canfield-Moreno Estate in Silverlake. He also designed multiple buildings for William Andrews Clark, Jr., including this library, the Alice McManus Clark Library (now Clark Administration Building) at the University of Nevada, Reno and the Clark family mausoleum at Hollywood Forever Cemetery in Los Angeles. 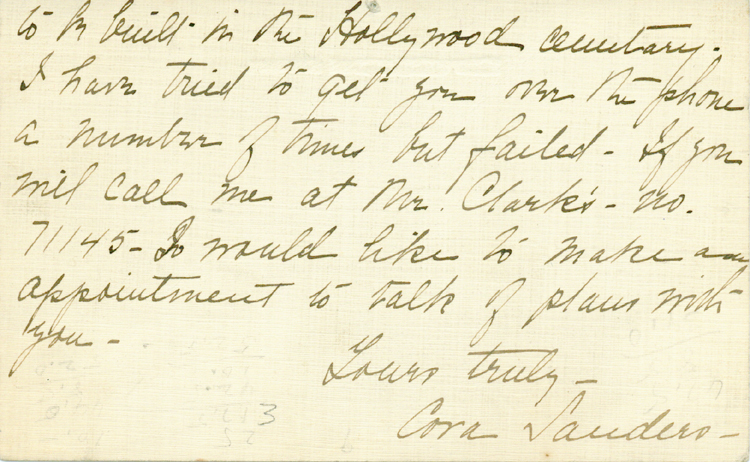 In the early 1920’s, Clark’s librarian Cora Sanders wrote Farquhar this short note, asking him to call her at Clark’s library, as she had been unable to reach him on the phone herself, in order to set up a time for he and Mr. Clark to meet and discuss the possible building of a mausoleum. 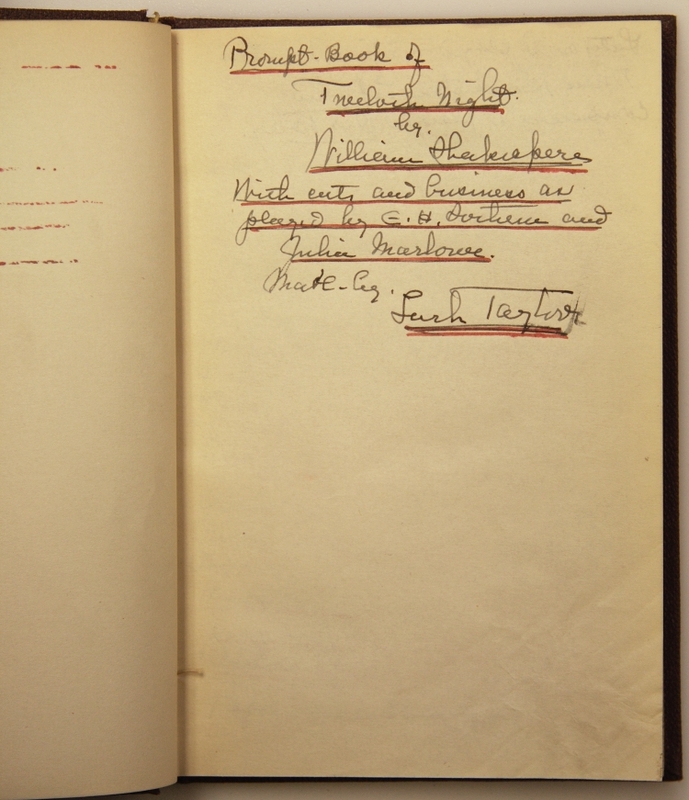 In 1923, Mr. Clark purchased a set of promptbooks made by actor Lark Taylor, documenting the Shakespearean productions of Julia Marlowe and E.H. Sothern in which Taylor took part. Until last year, however, these volumes had never been cataloged. (Oops!) Now however, they are cataloged and discoverable through UCLA’s online library catalog and via the Online Archive of California. 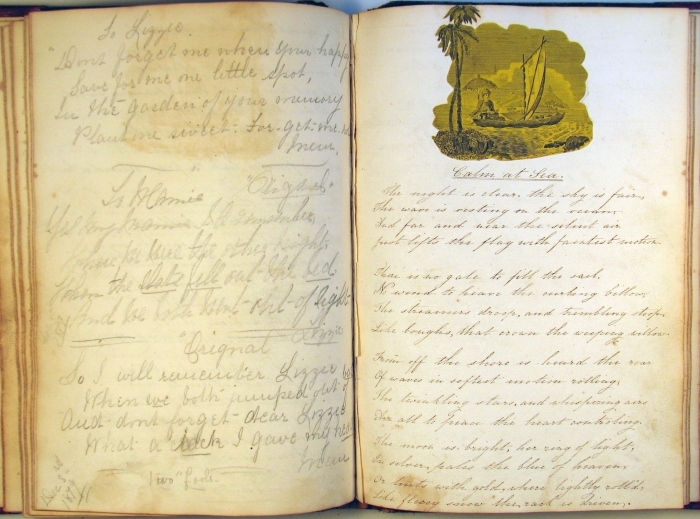 Josephine Collins, Commonplace book, MS.2006.001. Part of the Commonplace Collaboration exhibition.